The idea behind the monthly screenings is to provide a mini-film festival experience on a regular basis. The screenings are currently taking place regularly in Cape Town (every last Wednesday of the month) and Port Elisabeth (every first Thursday of the month). 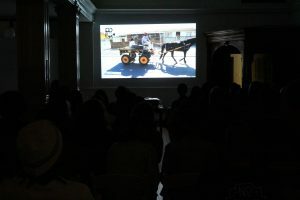 They showcase a variety of film types and genres, from documentaries via short films to feature-length movies and from comedy, via action to drama. The movies are selected each month by the BFFF executive team from a range of submissions, as well as invited productions. 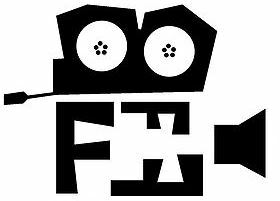 As BFFF’s main mission is to create exposure for black filmmaking talent, the main selection criteria for a film is that it has been written, produced or directed by a person of colour. Each screening includes as Q&A session, where the audience can engage directly with crew members of the movies on display. Whenever possible, the screening events also feature live performances by local music and spoken word artists.In order to go beyond the usual cinema experience, the screenings are held in venues that are easily accessible and welcoming spaces, which allow people to move around.